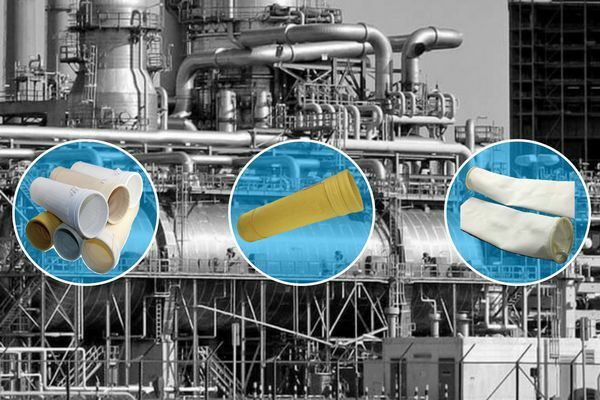 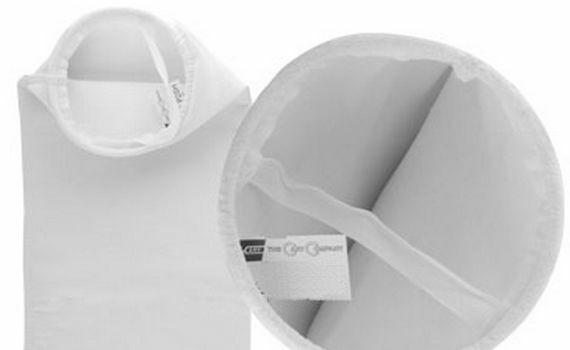 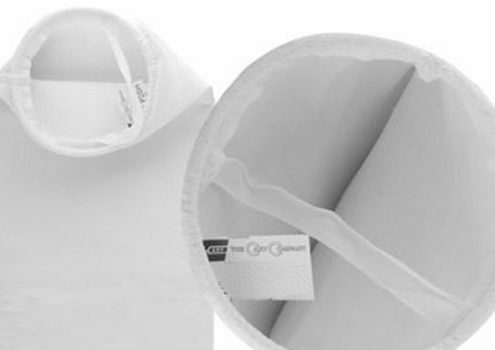 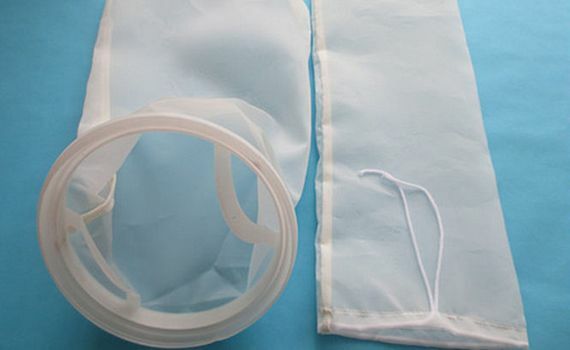 We provide wide range filter bag made from woven or non-woven. 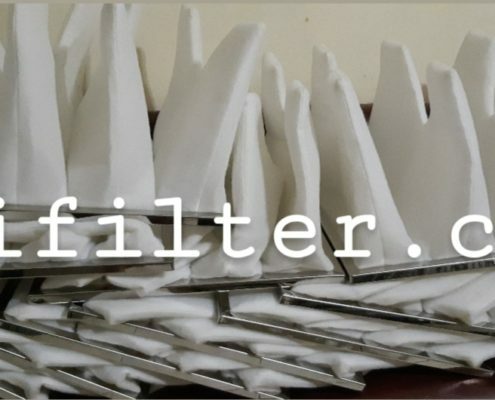 to fits your system requirement. 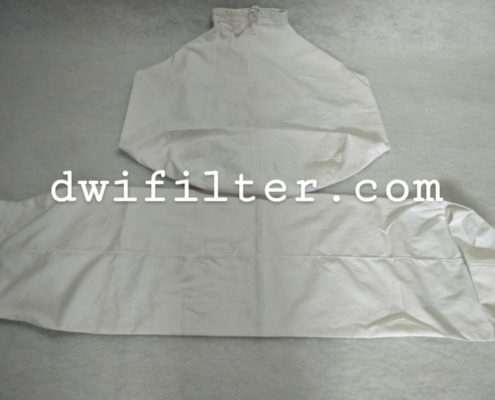 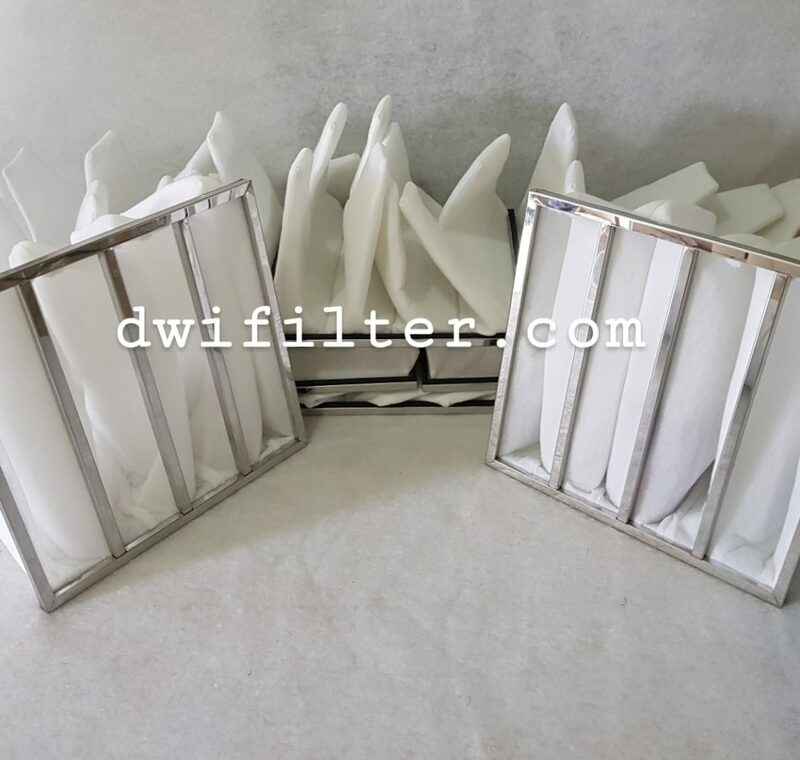 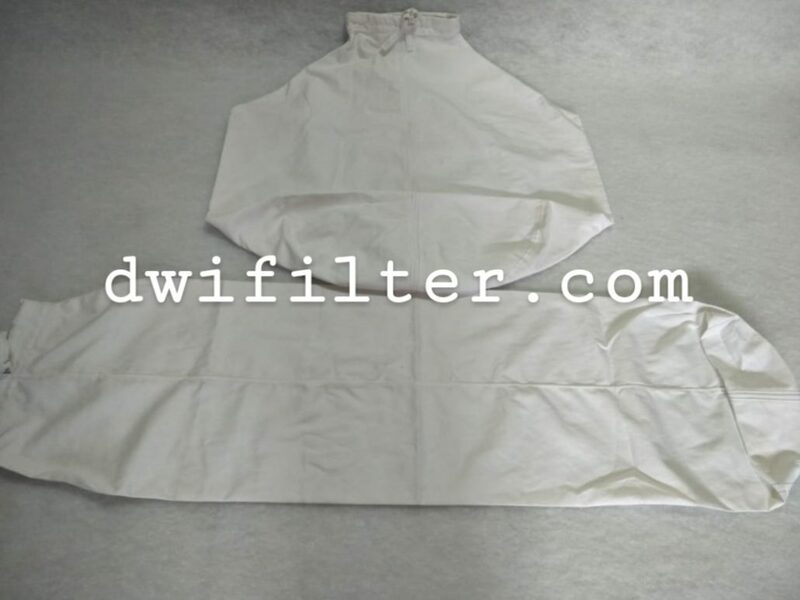 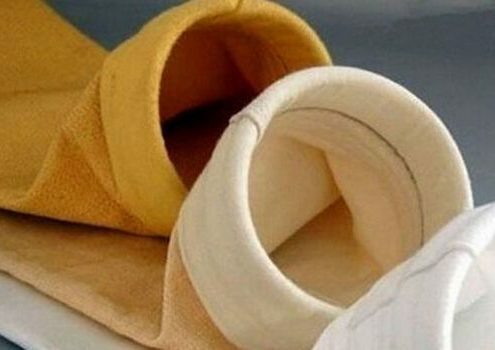 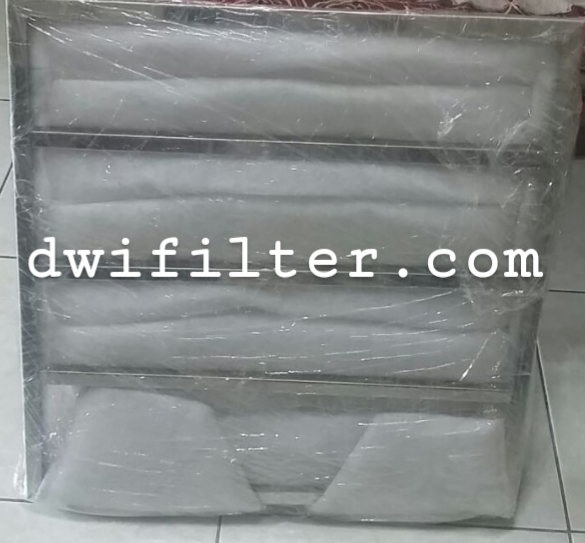 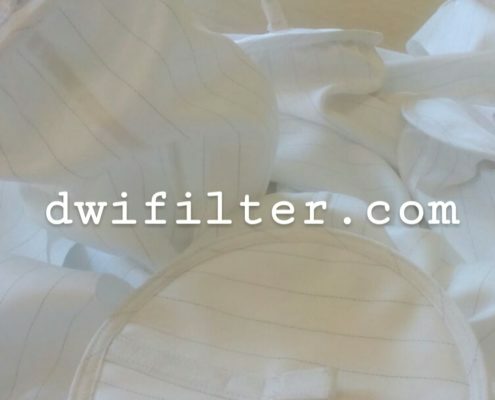 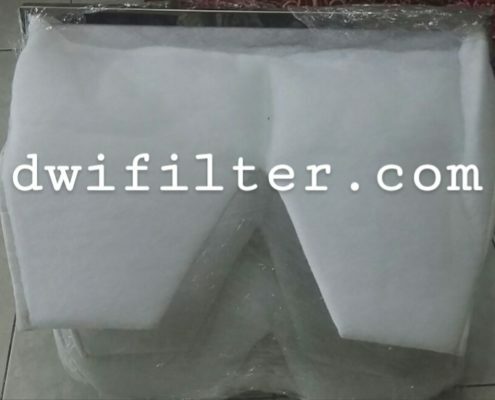 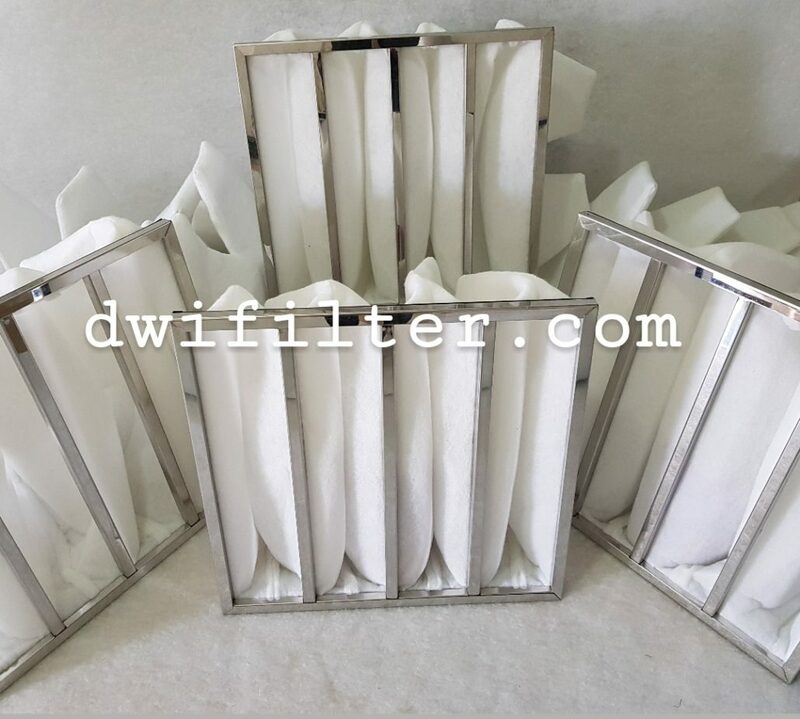 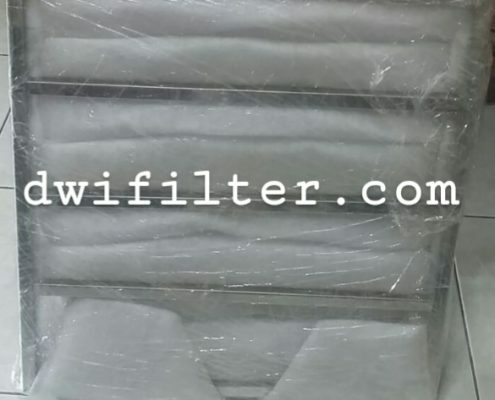 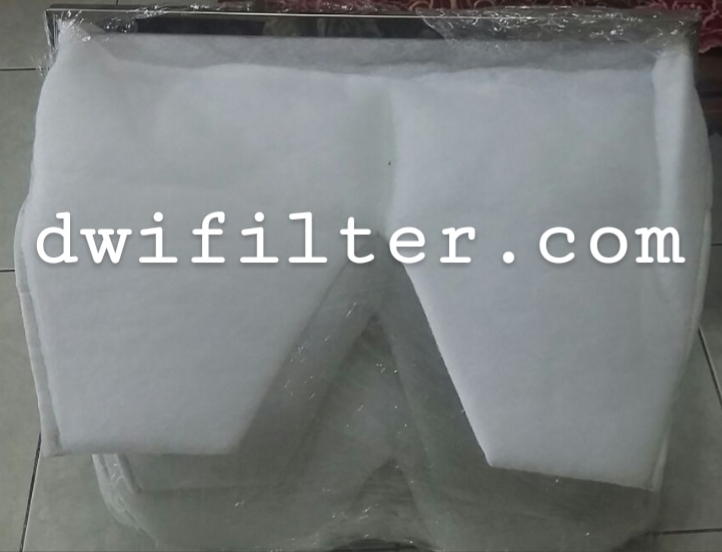 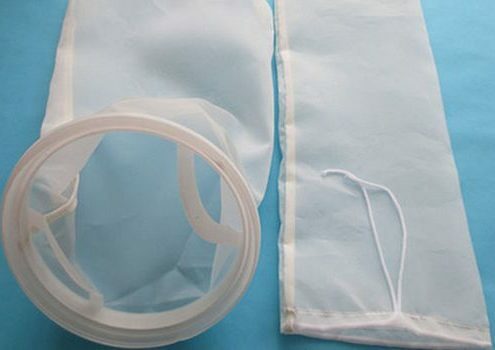 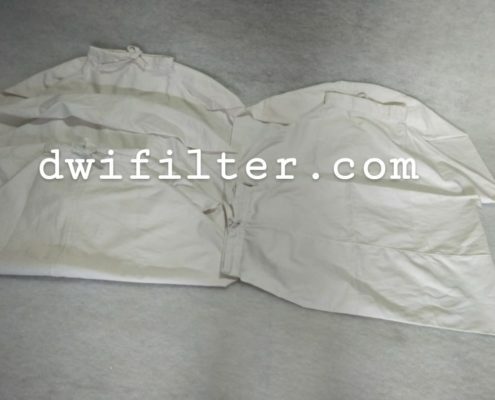 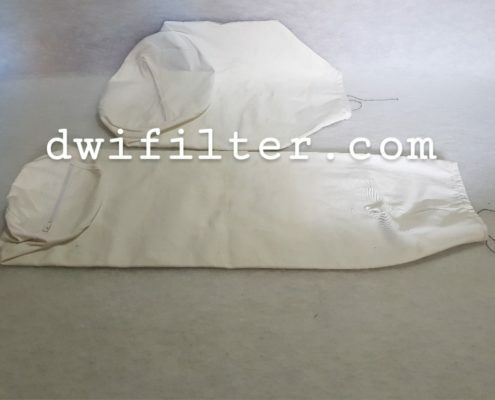 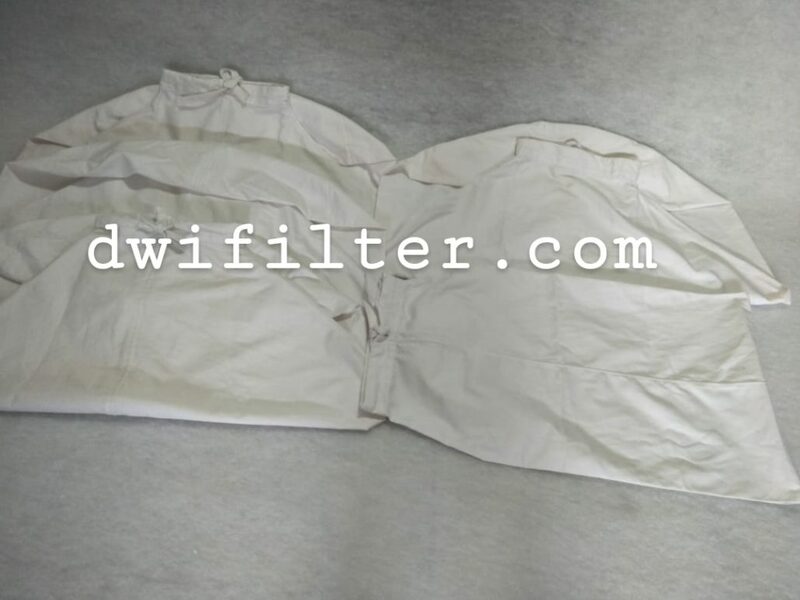 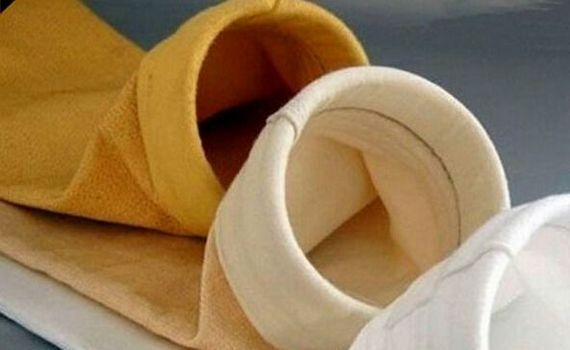 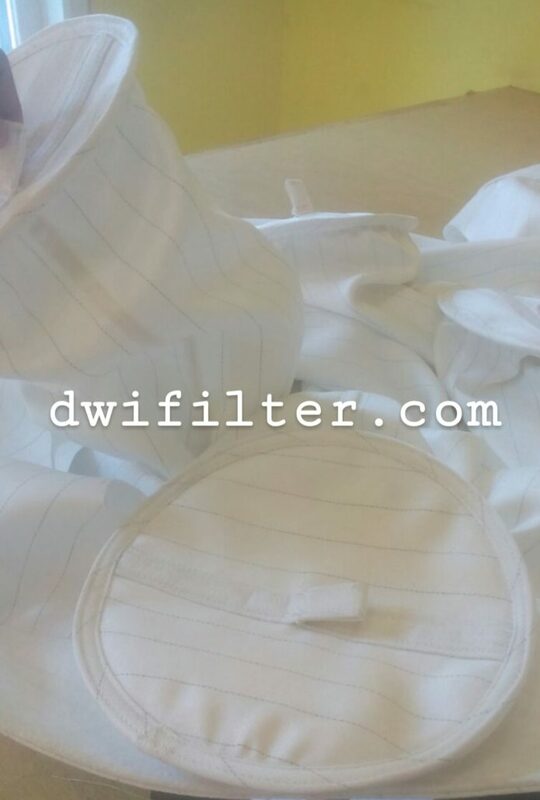 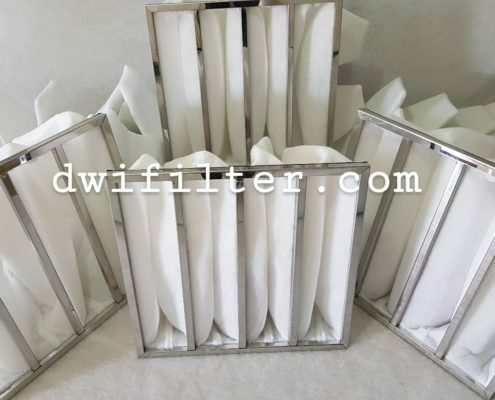 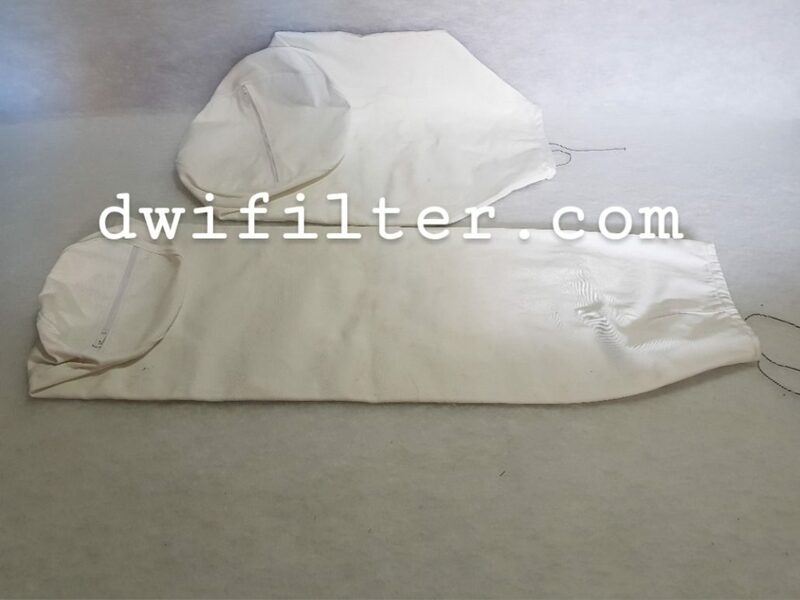 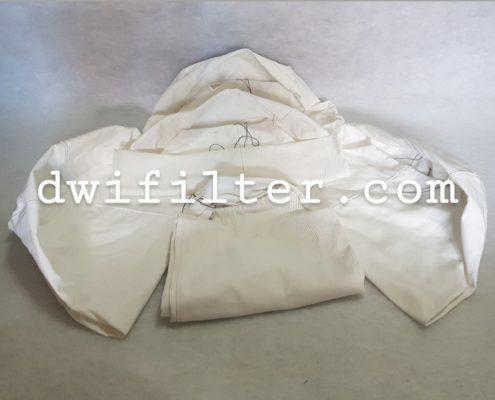 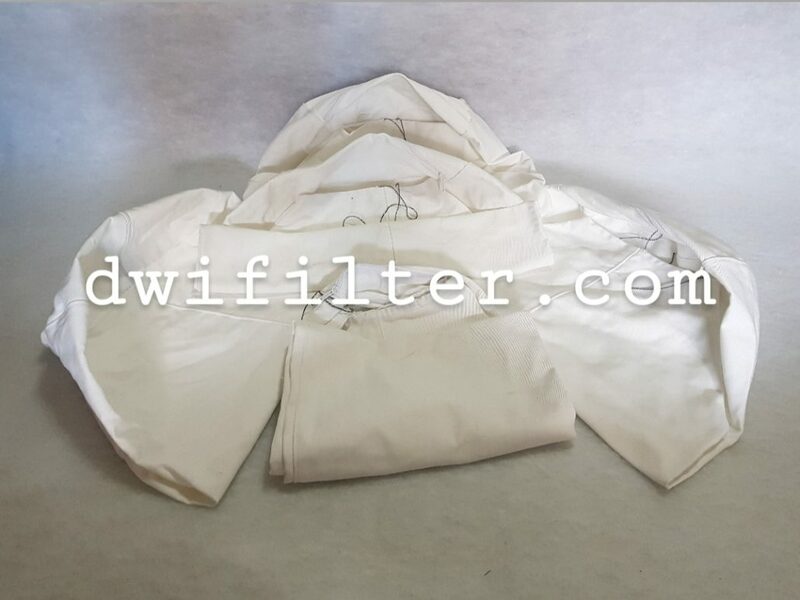 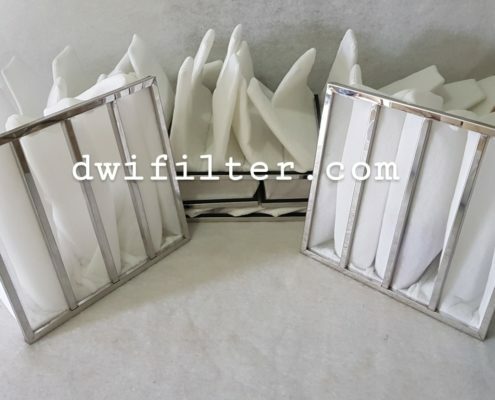 Also repair and manufacturing custom filter bag as you need.